Jennifer will be attending the 2018 International Ornithological Congress, in partnership with the 2018 Vancouver International Bird Festival, as a guest speaker. 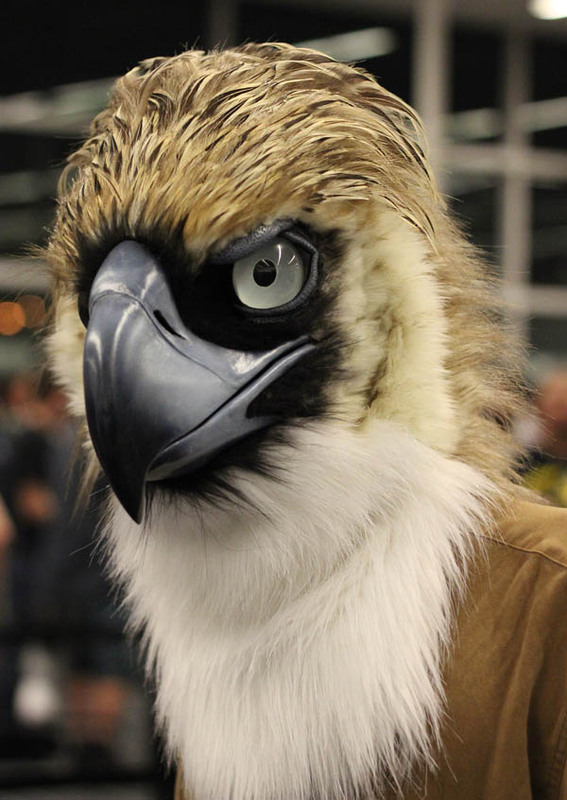 She will be giving a talk about and displaying her unique realistic bird masks as tools for conservation awareness and education. Please stay tuned for times and more details as this event is developed. A Philippine Eagle mask crafted by Jennifer to help raise awareness for this critically endangered species. To see more of Jennifer's masks, visit her website.